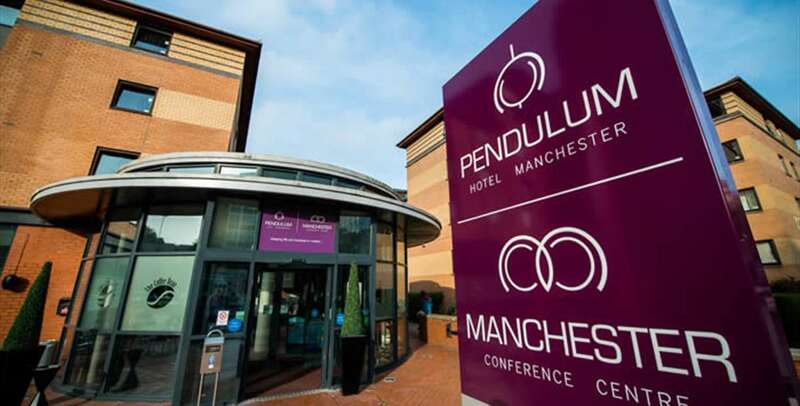 The Pendulum Hotel & Manchester Conference Centre would like to invite you to their official venue relaunch on the 4th October. Take a visit to see their newly refurbished meeting spaces and also gain an insight into what they are offering for Christmas 2018, and sample the delicious seasonal treats! To confirm your attendance and for any of your colleagues simply either e-mail Hannah Marshall HannahM@manchesterconferencecentre.com or click here for contact details.